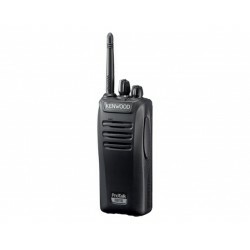 The new Kenwood TK3501 is slightly more compact and lighter than its predecessor the TK3301. 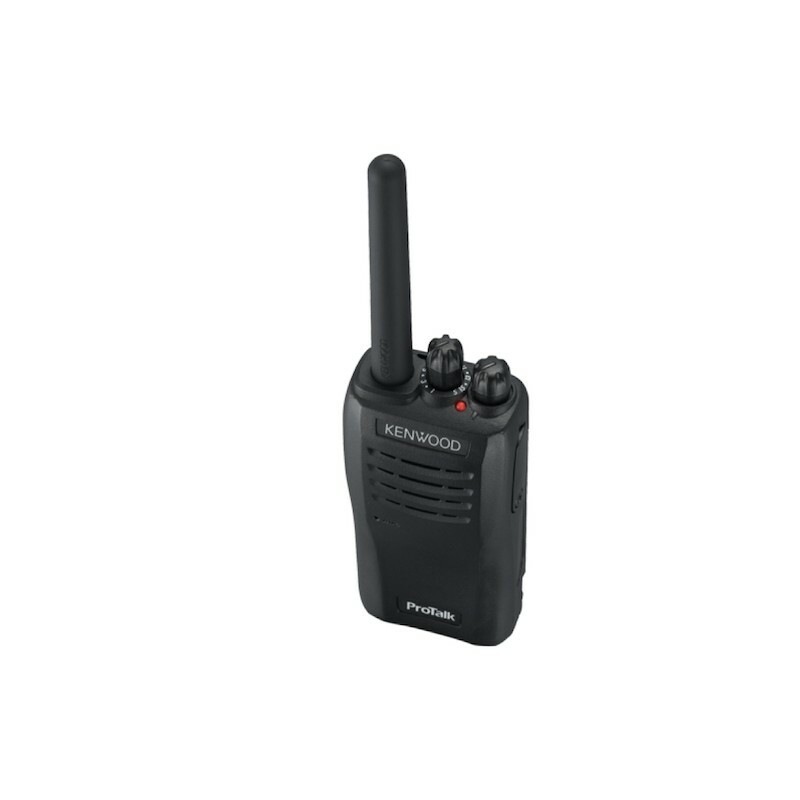 With the durable cast aluminum frame, the Kenwood TK 3501 meets military standards for reliable operation under the most demanding conditions. 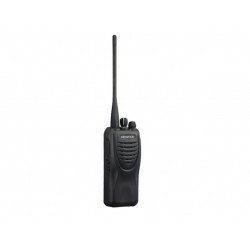 The Kenwood TK-3501 has an operating time of up to 20 hours. 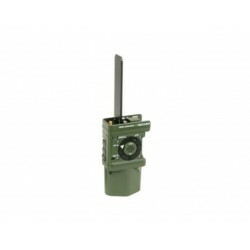 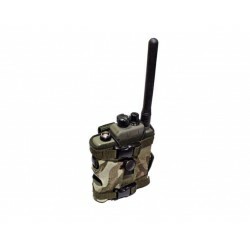 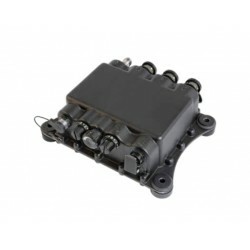 The radio is exceptionally strong and has a hermetically sealed housing. 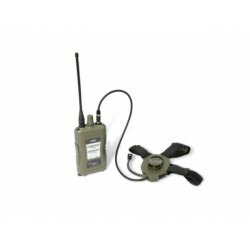 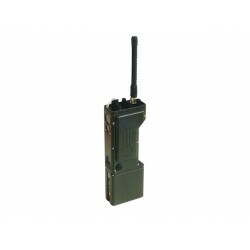 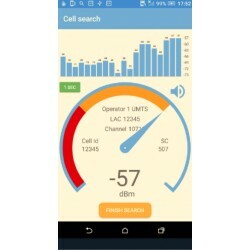 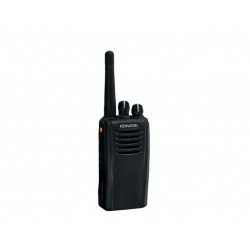 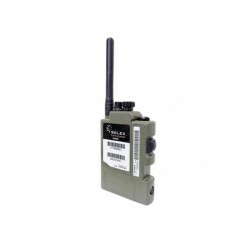 A portable radio often has to function in a noisy environment. 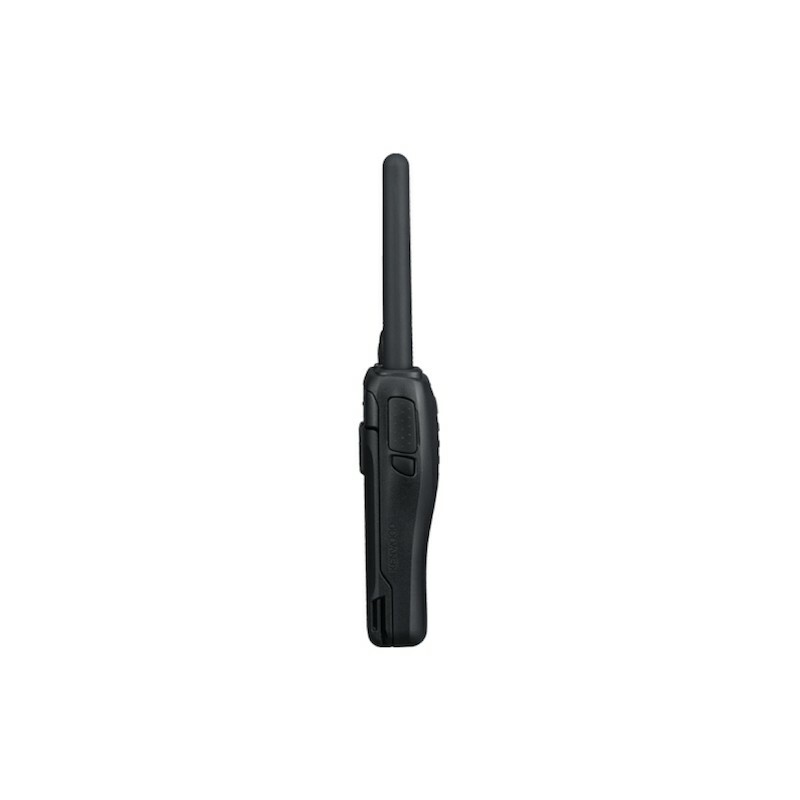 That is why the frequency curve of the TK-3501 was optimized for 2-way communication. 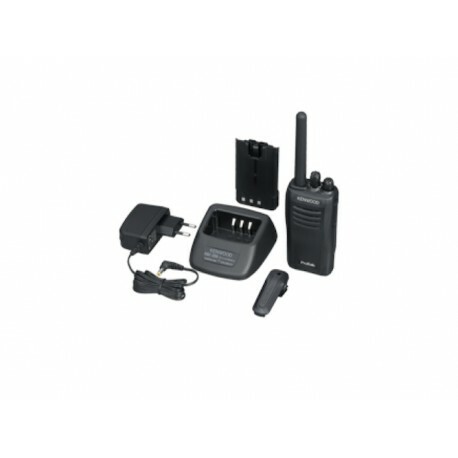 In addition, the 32-mm speaker delivers a maximum power of 1.5 watts, so that the sound is always loud and clear.